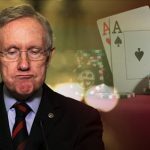 Senator Harry Reid has indicated his desire to see online gambling banned at a federal level in the United States. 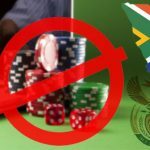 South Africa’s Gov't is looking to abolish all forms of online gambling and curb the number of electronic bingo terminals in the country. 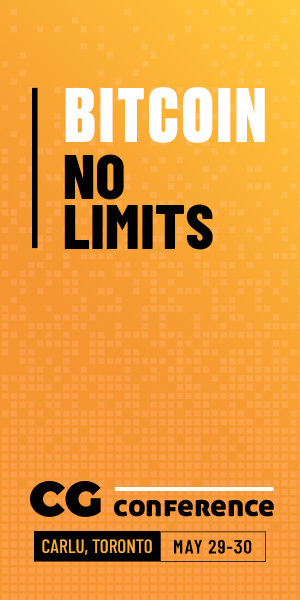 Eight good reason why online gambling should not be banned in the United States.